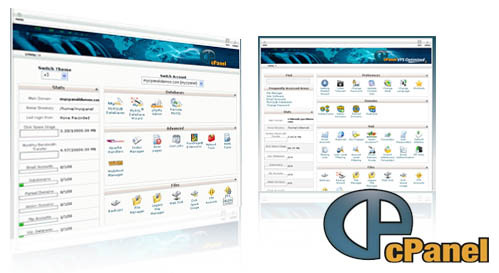 If you are a website owner, then we recommend interacting with the cPanel interface. This is where you can maintain your website. Some features shown may not be available, depending upon your hosting provider.